Choco Milkshake. I'M THIRSTY! I WANT TO DRINK THIS NOW!!!. 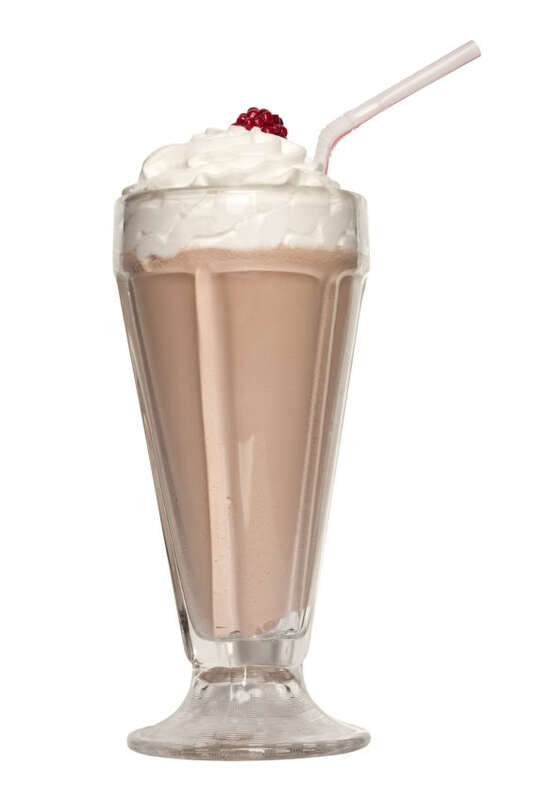 HD Wallpaper and background images in the cynthia-selahblue (cynti19) club tagged: chocolate milkshake. This cynthia-selahblue (cynti19) photo might contain পানি বরফ, sorbet, and কেক.